A little boy uses optimistic thinking to become the greatest pitcher in the world. See this inspirational Pass it On commercial at Values.com. The focus of today's class meeting is Optimism. Start off by showing them the Optimism poster in your classroom. Read it and talk about Optimism with them. Then show them the short video clip above. 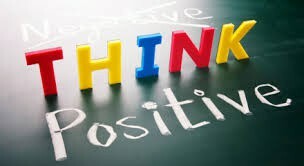 Remind them that Optimism is when you choose to think positively, no matter the situation. How was the boy in the video showing optimism? If he chose to not have a positive outlook, what might his reaction have looked like? (Have a few students act out.) Why is that negative thinking? When you've showed optimism, how did it make you feel? When is a time when you start to feel very negative? How could optimism help you in that situation? 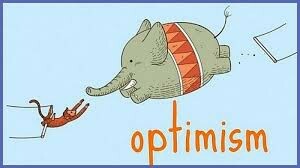 The focus of today's class meeting is Optimism. Start off by showing them the Optimism poster in your classroom. Read it and talk about Optimism with them. Then show them the short video clip at the top of the page. In what other ways could he have acted after striking out three times? 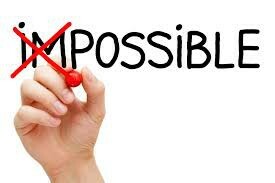 When are some times in your life that you've chosen optimism in the face of a set back? How did it improve the overall situation? What are some areas in your life where you need to show more optimism? Who is someone that you admire that shows optimism? Please see the adorable video below from child prodigy, Adora Svitak (age 12 at filming) where she pleads with adults to allow children to be "childish" and strive for optimism.